It’s been said that real estate is Long Island’s weather: it’s the one thing everyone is always talking about and it’s the barometer by which all other commerce is measured. What makes real estate so intriguing on Long Island is the vast differences that can be had across the tiny landmass that’s little more than 100 miles from the Queens boarder to the tip of Montauk. 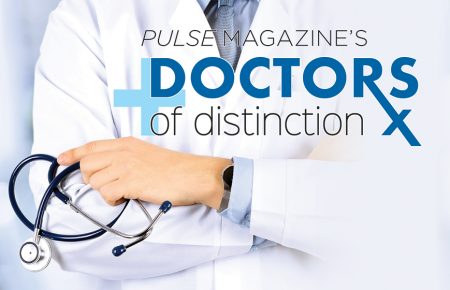 For nearly a decade, Long Island Pulse has been featuring unique segments that honor professionals in industries varying from the law (our Legal Eagles) to medicine (Doctors of Distinction). 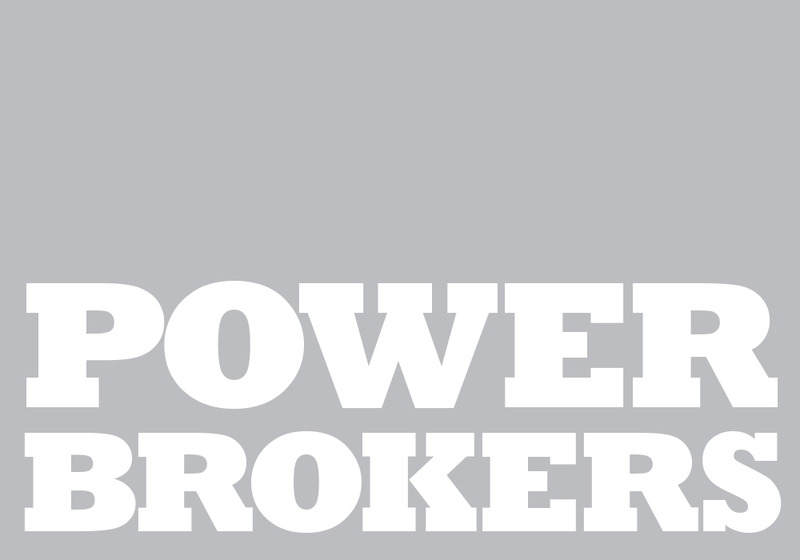 Last year we inaugurated this, our Power Brokers franchise, to capture the outstanding work of real estate professionals. After a careful vetting process and third-party qualifiers of listing and sales information, we narrowed down the nominees based on the tops in their respective townships. Our extensive public voting ran online for nearly a month this winter. The competition was fierce, but in the end, clear winners emerged as the tops in their territories—and they had some interesting stories to share. For the second year in a row, we present those winners. Over the past 20 years, Gary DePersia has cemented himself as one of the top producers in the Hamptons real estate market. 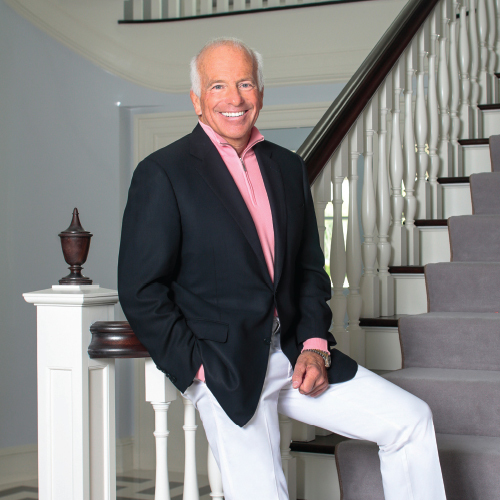 He consistently sells multi-million-dollar homes and lots throughout the East End, including a stretch of 55 waterfront acres in North Haven that fetched a price of $36 million. DePersia’s work has garnered numerous accolades. In 2008, The Wall Street Journal ranked him as one of the nation’s Top 100 Agents in sales volume. 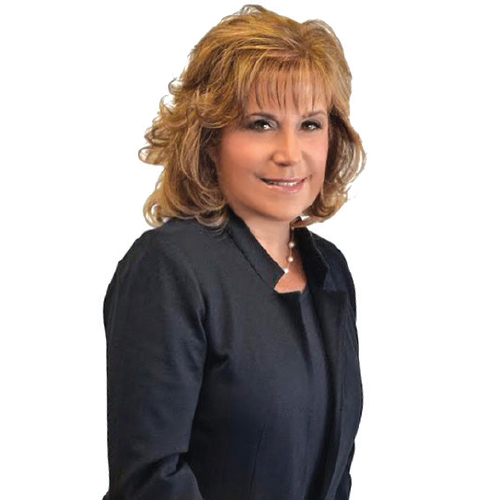 A luxury home specialist on the Gold Coast, Roberta Feuerstein has more than 20 years of experience selling homes on Long Island. She recently sold a five-bedroom, 4,825-sq. foot house in Dix Hills for nearly $1.5 million. But that pales in comparison to her work on a 27-home development. The project remained half-sold for more than a year. 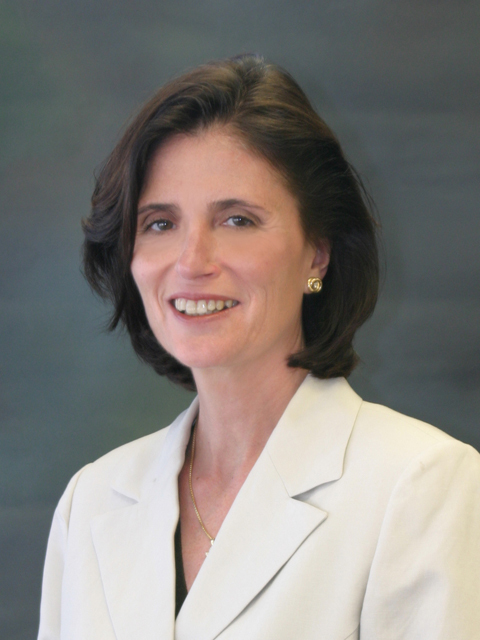 Once Feuerstein took control, she successfully sold out the remaining homes within a year. A real estate agent’s job doesn’t end after finding a client’s dream home, it’s usually just beginning. 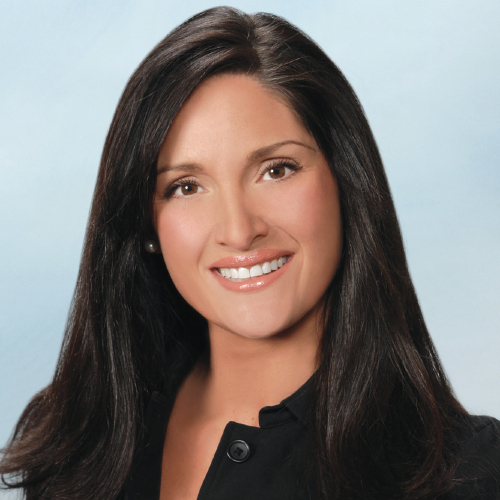 In her 12-year career, Michele Sanchez has had to steer clients through all kinds of challenging transactions. She recently worked with a family that was set on building a new house through a developer. However, the family’s credit took an unexpected hit and Sanchez was forced to get creative. She was able to sell their current home for a reasonable price and set the family up in a short-term rental while the house was being built. These steps allowed her clients to save enough money to purchase the house, which they moved into just in time for Christmas. 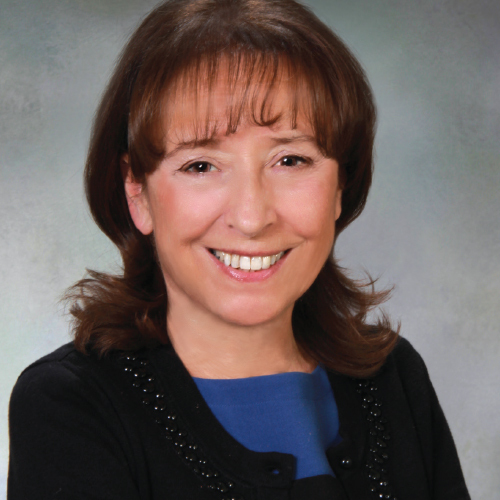 Early on in Barbara Leogrande’s career, she learned the importance of client relations after working with a family relocating to Long Island from Texas. Though the situation presented difficulties—the husband had to continuously fly to New York to view homes—Leogrande was able to forge a connection with the family and eventually find them their dream home. 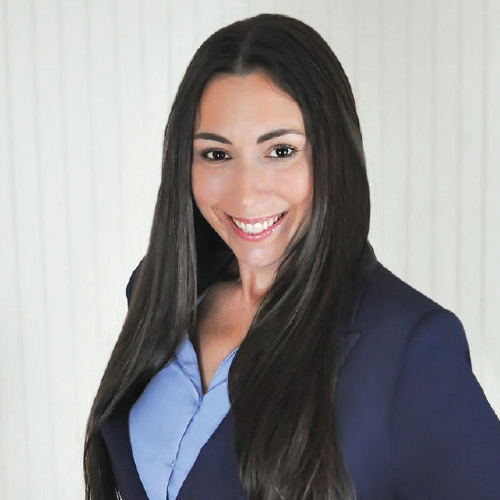 The confidence and experience gained from such endeavors has helped her rapidly ascend the ranks of her profession, becoming an associate real estate broker with Douglas Elliman in just five years. 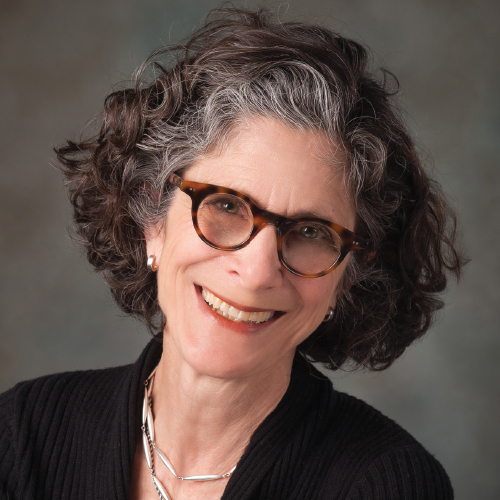 During her nearly 30 years in real estate, Patricia Pascullo has compiled more than her fair share of memorable experiences—but they all hinge on her ability to connect with clients personally. As a relative newcomer in the industry, she secured a listing from Mets catcher Gary Carter by convincing the World Series champ she was honest, focused and determined. She also takes pride in sticking to a job through the end game. When Pascullo was working with an elderly widow following the death of her husband, Pascullo was able to sell the property, place the client in senior housing and for good measure even found the woman’s wedding ring that was believed to be lost. 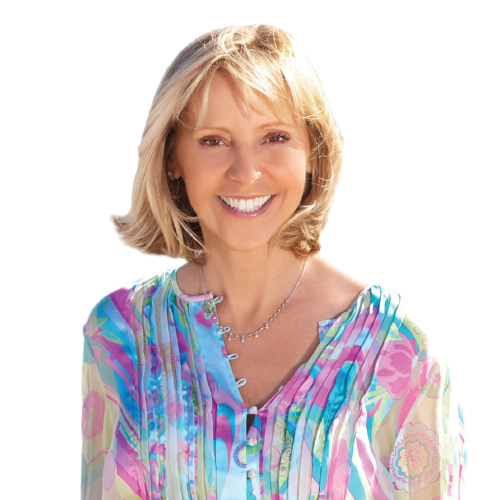 By garnering an unparalleled knowledge of the luxury real estate market over her 26 years of experience, Susan Breitenbach has managed to separate herself from the competition. She has recorded over $3.5 billion in total sales over her career—including a $54-million, 10,000-sq. 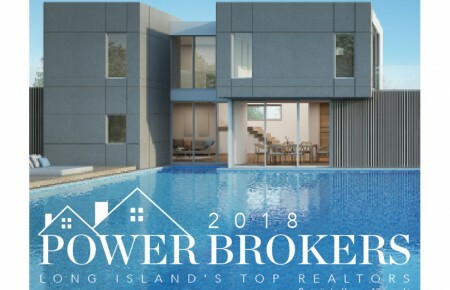 foot oceanfront property in Sagaponack—leading to numerous accolades, most notably becoming the only Hamptons broker to be ranked in the top five nationally by The Wall Street Journal multiple times. It takes careful study and close attention to clients’ needs to navigate changing markets and help clients make the best real estate decisions, something Marianne Koke has done successfully in her 30 year career. But that doesn’t mean it’s all about the big deals. Koke fondly remembers guiding an older gentleman through the mortgage process to help him purchase a condo near the nursing home where his wife was staying, allowing him to see his wife as often as possible.